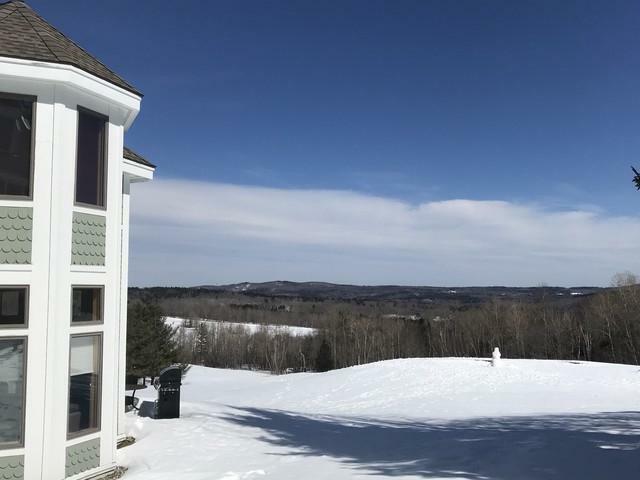 This townhome overlooking the 11th Fairway of the Hermitage Club Golf Course also has unobstructed, long-range views that are special. But, sometimes you dont need to go anywhere when you can entertain family and friends in this spacious townhome with an open floor plan. 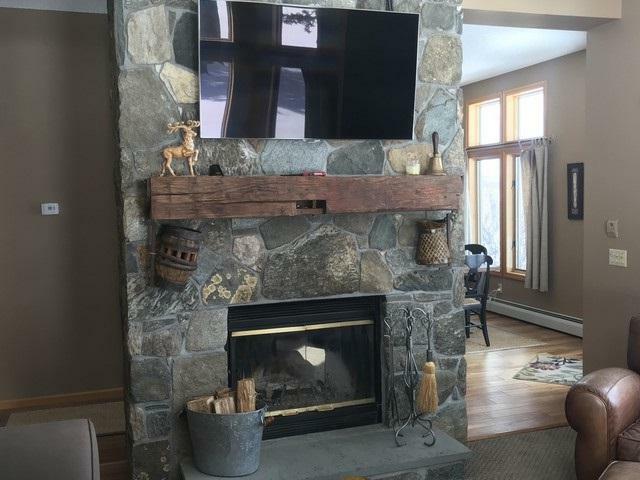 The wood burning fireplace can captivate your eyes while kitchen smells fill you with anticipation. 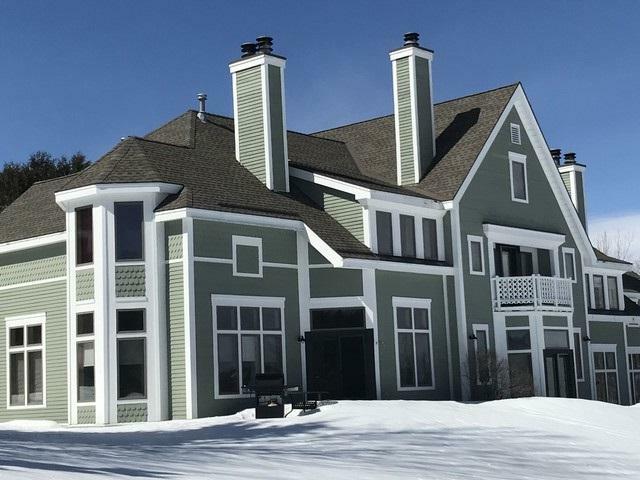 There are 3 bedrooms (including a master suite with a fireplace), a den with a sleeper sofa and 2.5 baths spread over two levels to give everyone privacy when they want it. The patio offers outdoor living and dining in the warmer months, while the golfers are passing by. 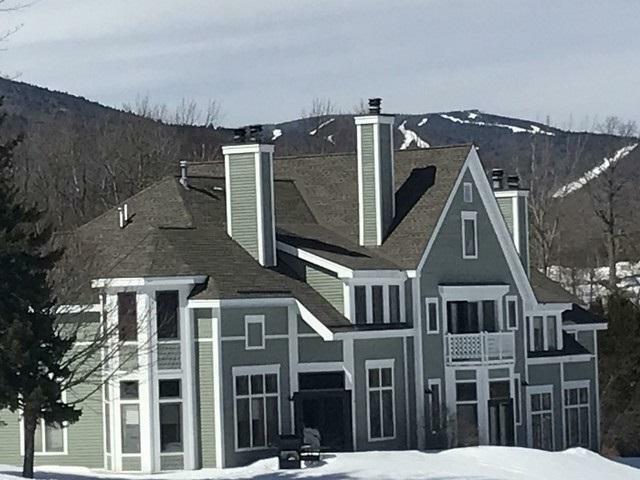 The slopes of Mount Snow are only 5 miles away and the shops and restaurants of Wilmington Village are only 3 miles away. Call us today for a private showing of this turnkey furnished townhome.